The Amazon Standard Identification Number is a unique 10-character alphanumeric number assigned by Amazon.com for identifying products within the Amazon marketplace. Every product listed on Amazon has a unique amazon standard identification number, meaning no two products have the same number. These asin number is a unique identifier for Amazon to find and group products that are considered to be the same. The asin number is an important element for sellers to have as it helps to manage the product catalog. It makes it easy for shoppers to search for products and protects them from counterfeit products. Keep reading to know how to get an asin number. If you are planning on selling a new or unique product on Amazon, then you need a create a new product listing on Amazon Product Catalog and specify your product’s UPC, GTIN or EAN code. These are usually found near the barcode on the packaging of your product. Amazon will then assign a unique amazon standard identification number to your products. What’s good about getting a new ASIN? It indicates the product you’re selling isn’t already listed on Amazon and that there is low competition for that product. 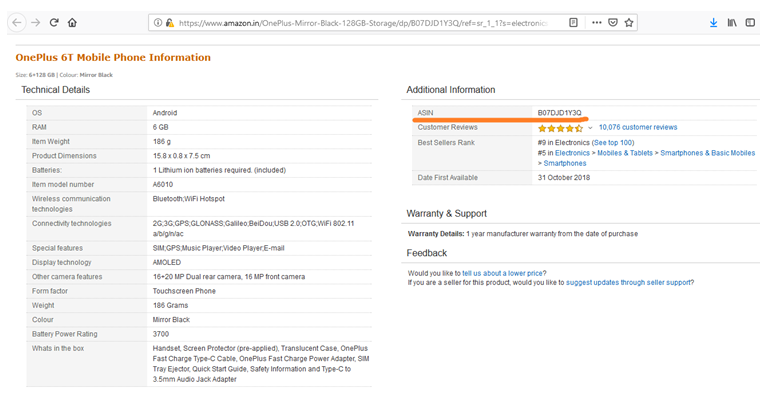 It indicates that the product you are selling is new without any counterfeit or similar products on the Amazon marketplace. It also saves you from competing with other sellers for the buy box. If your competitors or other sellers are selling the same product, then Amazon allows sellers to take the same ASIN number for listing similar products. You can also find the right asin number for your product from the already existing ones without making a new product listing. How to look for ASIN already listed? There are a couple of ways to find the ASIN for the same products. Look in the URL- To find the ASIN, search for it in the URL of the product page. Product details- You can also find the ASIN of each product in its product description. The ASIN mentioned in the URL will be the same as the one given in the product description. ASIN search tool- If you have many products in your catalog, you can use tools such as Amazon Web Service’s ASIN Lookup Tool. Adding a product- If you still cannot find the ASIN for your products, then go to the Amazon Central page. Select Inventory and ‘Add Product’. This page will help you search for the right ASIN for your products. How can you protect your ASIN from being used by others? While creating a new product listing on the Amazon marketplace, if you have registered your brand as a private label where you are also the manufacturer then you can protect your ASIN from being used by other sellers selling the same products. But it isn’t that simple. Your brand must have a registered trademark for Amazon to approve it as a private label. You also need to make sure your packaging contains your brand and logo for it to pass as a registered brand. The ASIN is extremely important for sellers as it becomes the unique identifier with which your product can be found. 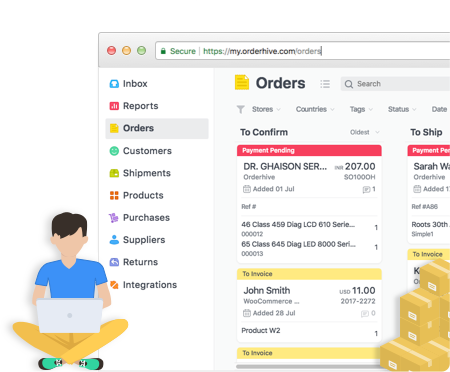 If your ASIN is being used by other sellers as well, that can eat out a portion of your sales as customers will not know from whom they’re buying if the ASIN is the same. Amazon provides sellers with unique ASIN to make it easy for them and their customers to find products. The ASIN number serves as an identifier of products amongst the enormous variety found on the Amazon marketplace.